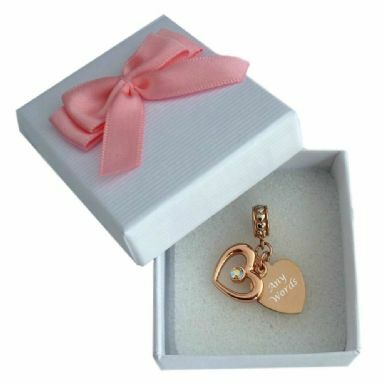 Two Hearts Memorial Charm with Engraving in Rose Gold. This lovely heart charm can be personalised with any engraving of your choice. It makes a lovely memorial charm engraved with any name, date, meaningful words or short messages. A high quality heart charm with beautiful silver hearts surrounding the bail fitting and a second open heart on top of the engraved heart charm with a single crystal at its centre. 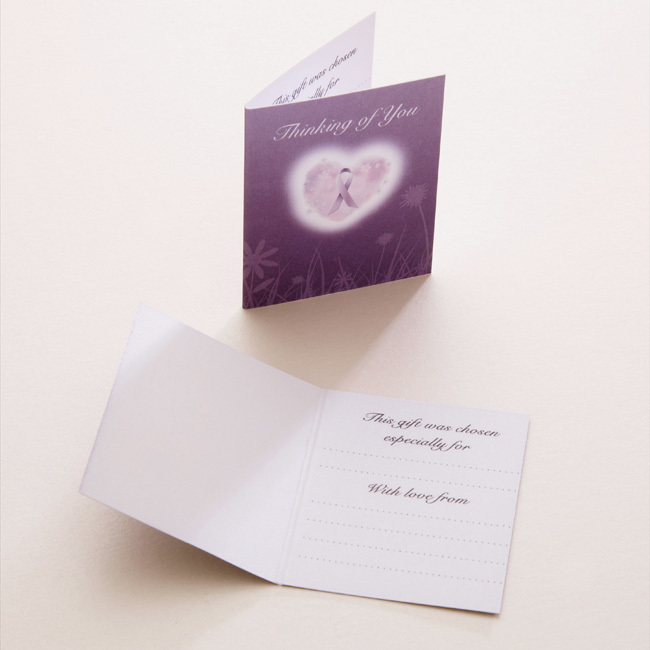 Part of our extensive range of personalised remembrance gifts and memorial charms. Engraved Heart Charm: 14mm x 14mm.